Dr. Harry Warren might well be described as a 20th Century “renaissance man” – athlete, Rhodes scholar, sportsman, scientist, researcher and teacher. He is renowned in all of them. In 1928, while a Rhodes scholar at Oxford, he went to Amsterdam to become a member of the Canadian Olympic team as a sprinter. He has held high office in rugby, cricket and field hockey organizations, both men’s and women’s. He was the founding president of the Canadian Field Hockey Association and did much to promote the sport in British Columbia. 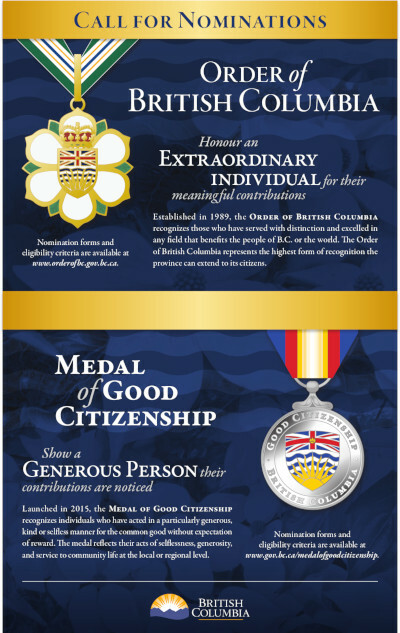 He has received numerous awards for his support of sports organizations and was named to the B.C. Sports Hall of Fame. 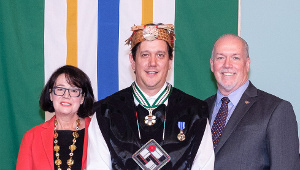 Dr. Warren has been associated with the B.C. and Yukon Chamber of Mines since 1932 when he first taught at the Chamber’s annual prospectors training classes. He was vice-president of the Chamber from 1939 to 1951 and president from 1952 to 1954. The Chamber gave him it’s “Spud Huestis” award in 1986 to recognize his contributions in bringing together the academic and industrial worlds. From his position at the University of B.C.’s department of geology, he has pioneered the field of applied geochemistry in mining exploration and continues to be a leader with innovative work. At 87, he is now a retired Professor Emeritus at UBC. 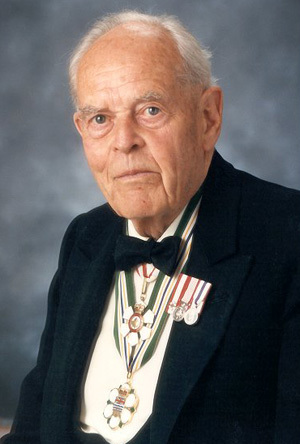 He was recently recognized with an “Award of Distinction” by the Prospector and Developers Association of Canada for his contributions to exploration. 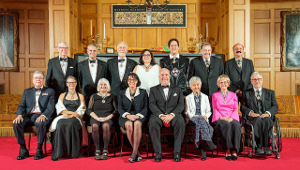 Dr. Warren is also a member of the Order of Canada. Dr. Warren’s public service activities have benefitted a diverse array of organizations, from the Vancouver Board of Trade to the United Nations Association of Canada. He has made many outstanding contributions. 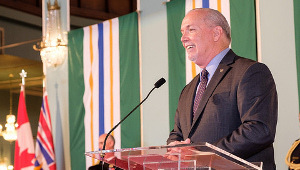 British Columbians are fortunate that he chose this province in which to make them.